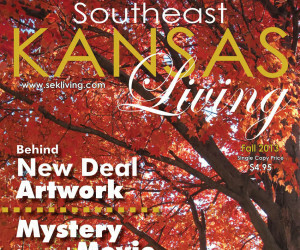 Southeast Kansas Living Magazine | Celebrating Southeast Kansas! 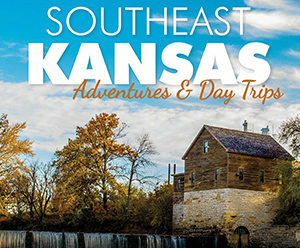 Southeast Kansas Living's latest Adventures & Day Trips issue published in 2018! Don't miss this special tourism edition, which is packed with ideas of things to do and places to go right here in Southeast Kansas. We've been celebrating Southeast Kansas with our glossy, full-color magazines for more than 15 years! Want to see our work? Check out all of our past issues here. 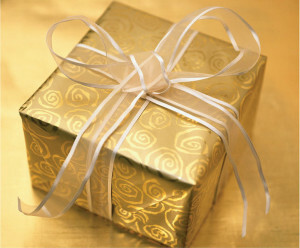 Give your family and friends a perfect, personal, easy gift: a subscription to Southeast Kansas Living! In addition to all magazines for a full year, your recipient will even receive a gift card from you.